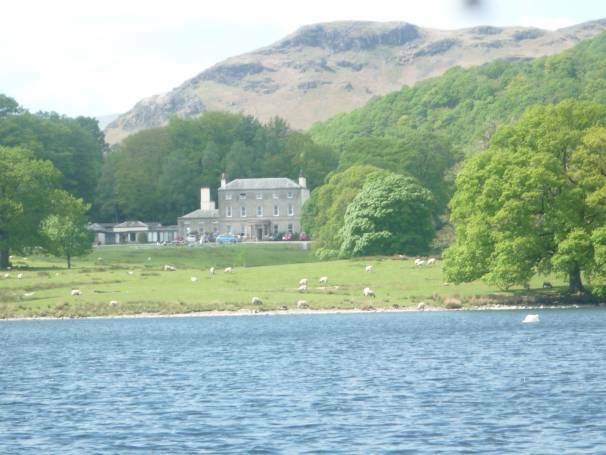 We are proud to have a longstanding association with Brathay Trust who are our primary development partners. 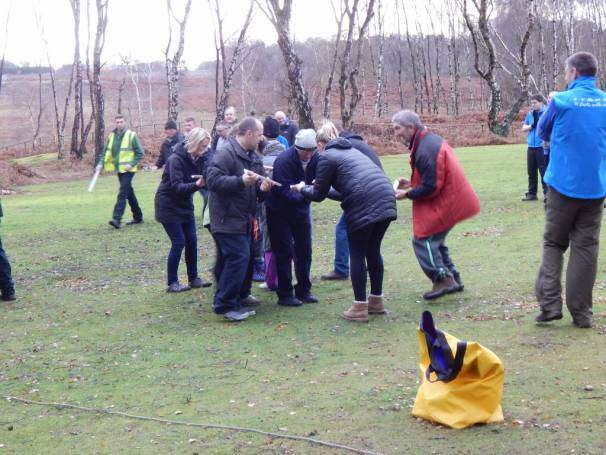 With their expertise in experiential learning and the skills/knowledge of their outstanding facilitators, the team at Brathay is collaborating with us on our people and cultural journey, from leadership development through to embedding our family values. Our co-facilitated programmes led to us winning an industry recognised award from the Food & Drink Federation as Best Employer 2016. 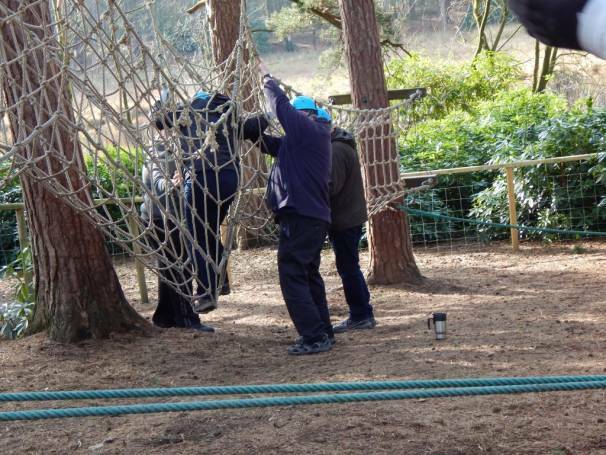 Brathay’s development work with us and other organisations helps to fund their core purpose as a charitable trust working with young people facing significant challenges in their lives. 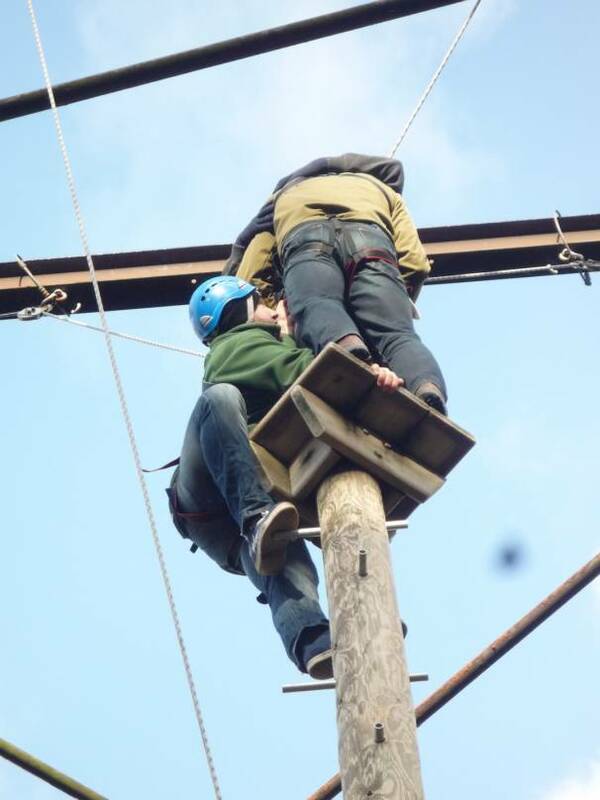 We consider this to be a perfect partnership based on shared values. 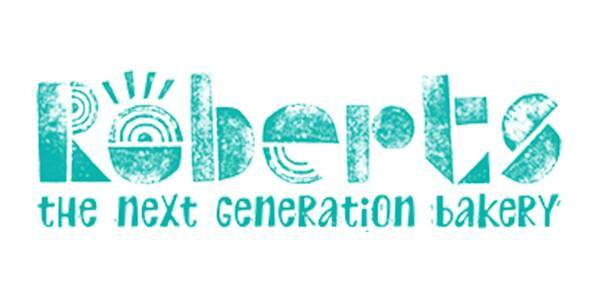 The Roberts Family has proudly been a Principle Sponsor of the Cheshire Show since 2006. The show ground is at the very centre of our heartland promoting ‘field to fork’. Established 180 years ago, the Show, along with our 130 year history, both have a rich heritage and shared values, which makes it a perfect fit with Frank Roberts & Sons. 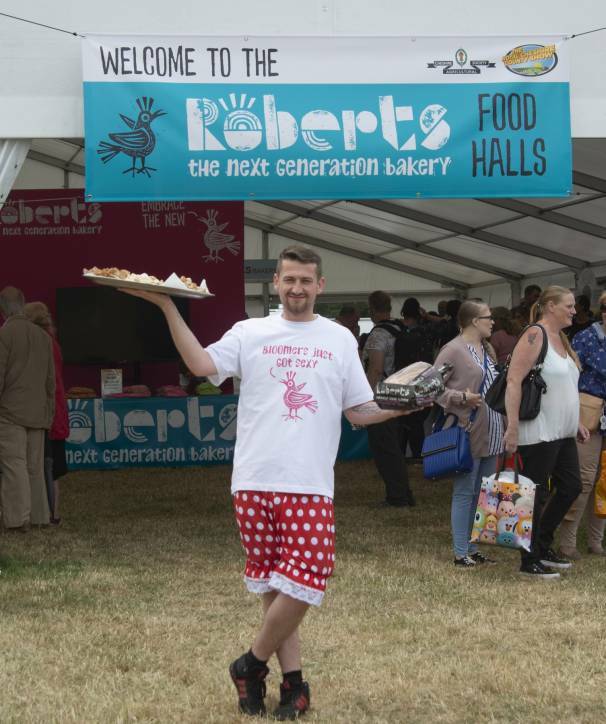 As one of the Principle Sponsors, we sponsor the ‘Roberts Bakery Food Hall’, which includes the ‘Roberts Bakery Food Live Theatre’, where each year, celebrity chefs demonstrate their culinary skills. In 2018 Roberts won the coverted ‘John Platt’ Presidents Choice award for its eye catching ‘Next Gen’ trade stand. Some 80,000 visitors attend the show over the 2 days each year and the show goes from strength to strength. 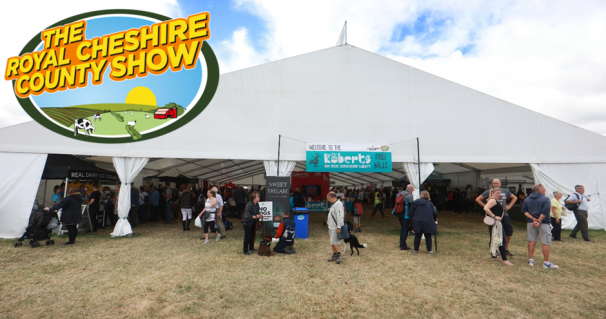 For more information about the Royal Cheshire Show, please click here. 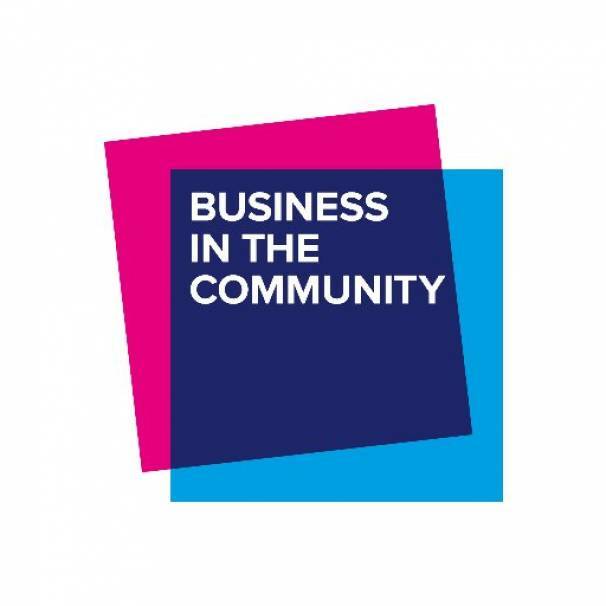 Established in 1982, BITC is a British community outreach charity promoting responsible business, corporate and social responsibility and is one of the Prince of Wales’ chosen charities. BITC exists to build healthy communications with successful businesses at the heart. Frank Roberts and Sons is a member of BITC. We work closely with the charity to benchmark and deliver social, environmental and economic sustainability across all areas of the business. 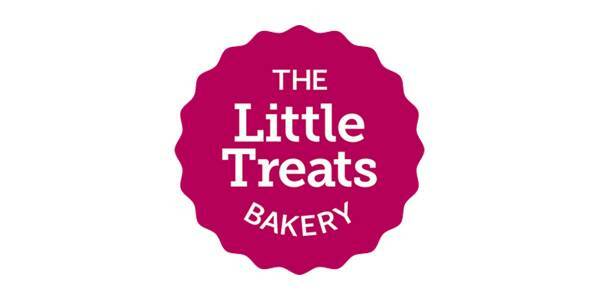 Currently BITC is supporting us with our community engagement activities and also our educational programmes for young people, including our ‘Brilliant School of Baking’ and enterprise days. We were delighted to become a member of MDS in October 2018. 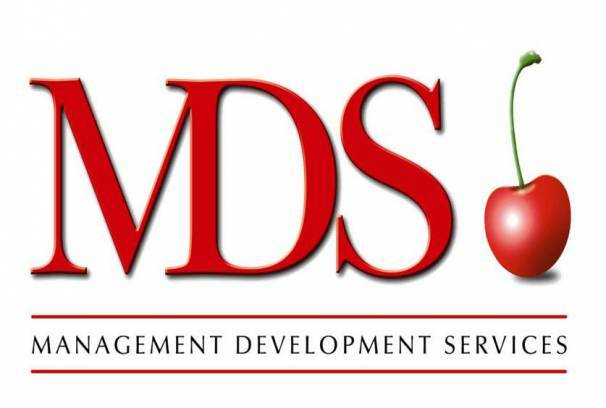 MDS is a unique consortium of member companies working together to attract, train and retain a constant supply of high-calibre management recruits. It is an independent, non-profit making organisation, whose membership includes growers, importers, distributors and retailers of fresh produce, flowers, bulbs, plants, seeds and grains. Membership gives us access both to talented individuals who spend time working with us and to quality, accredited training. To find out more about MDS, please click here. 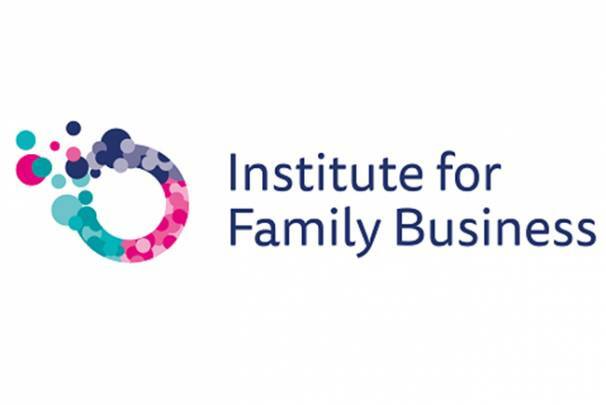 We are proud members of the IFB, a not-for-profit organisation founded in 2001, whose mission is to help family businesses remain successful for generations to come. 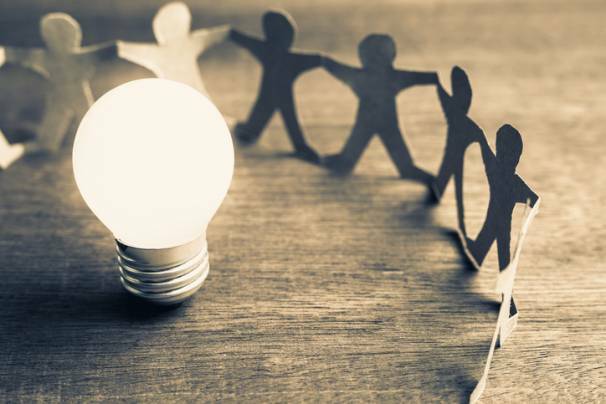 The IFB recognises the important role family businesses play in the economy and in communities, and works closely with them to champion their contribution and voice their needs. Fiona Roberts, one of our 5th generation family members, is currently chair of the IFB Next Generation, for younger members of family businesses. Further information about the IFB is available here. We are also proud members of the FoB. 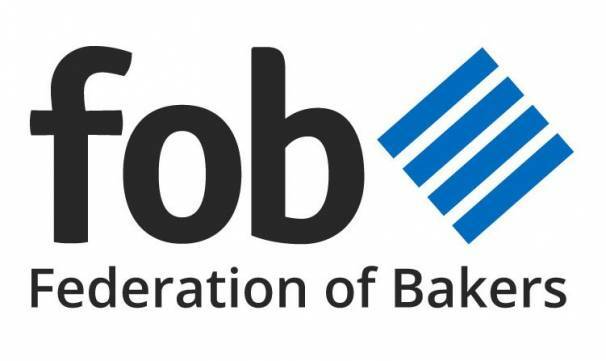 With 9 member companies, the FoB represents the interests of the UK’s largest baking companies who manufacture sliced and wrapped bread, bakery snacks and other bread products. It’s a £3.5billion industry (retail sales), employing 20,000 people. The FoB provides professional services to its members, from advice, training, health & safety to lobbying and PR. Mike Roberts, our Deputy Chairman and one of our Family Directors, as well as a 4th generation family member, is currently chair of the FoB. For more information about the FoB, please click here.